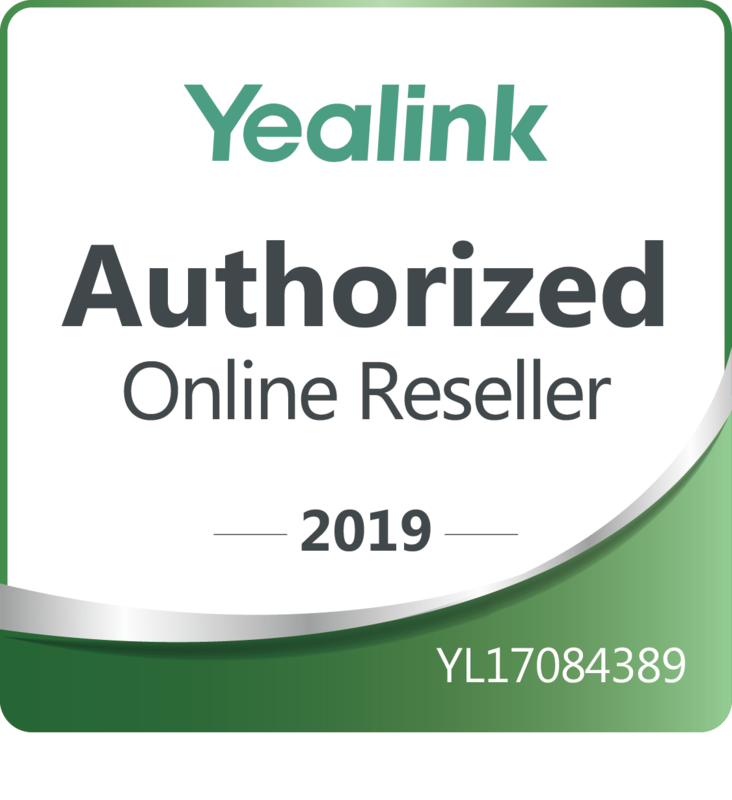 Our product category caters to different IP Phone end users, varying from Single line VoIP phone to Multi line appearances, from Conference VoIP phones to PoE Switches. Our Category extends to software bundles, IP Pbx appliances, VoIP phone systems & headsets. VoIP Phone is abbreviated as voice over Internet protocol, where phone users IP protocol to transmit the audio. 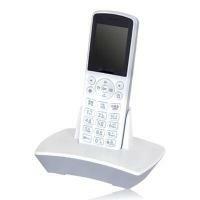 Voip converts analog audio signals into digital data that can be transmitted over the internet. Since internet is available almost every where, VOIP allows you to make long distance calls almost for free. 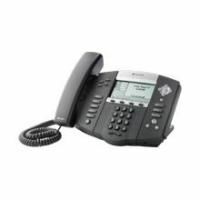 If your switching from legacy phones to VOIP phones, you have come to right place. 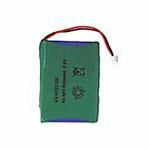 Soho-voip-phone carry all types voip phone, voip wireless Phones, Voip Phone cards, Voip headsets, accessories, VOIP Pbx & appliances and Voip Firewalls. VoIP Phone is abbreviated as voice over Internet protocol, where the phone uses IP protocol to transmit the audio. 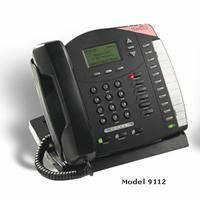 VoIP converts analog audio signals into digital data that can be transmitted over the internet. Since internet is available almost everywhere, VoIP allows you to make long distance calls almost free. 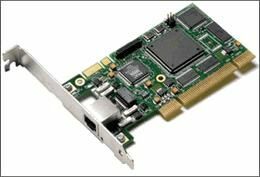 There are many service providers and hardware available to make this work. You can use services such as Skype or gtalk to call over internet or setup your own exchange to connect VoIP phones. If you are looking at just installing a VoIP phone, you will need to connect your VoIP phone to service providers such as Vonage, 8x8 etc. Here is the list of hosted VoIP provider. If you are trying to setup your office phone system which will enable you to create extensions, you will need a VoIP PBX, trunk lines and phones. 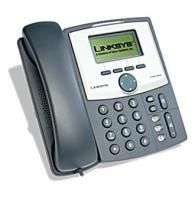 Here are some commonly used VoIP Phone hardware. 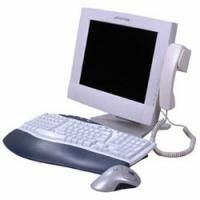 IP Phones - These specialized phones look like normal phones but will need network to connect. If your switching from legacy phone to VoIP phone, you have come to the right place. 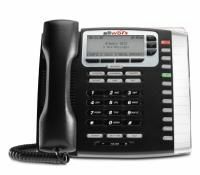 Soho-voip-phone carry all types of VoIP phones, wireless VoIP Phones, VoIP Phone cards, VoIP headsets, accessories, VoIP Pbx appliances and VoIP Firewalls. Soho-voip-phone carries product from all the top Brands.